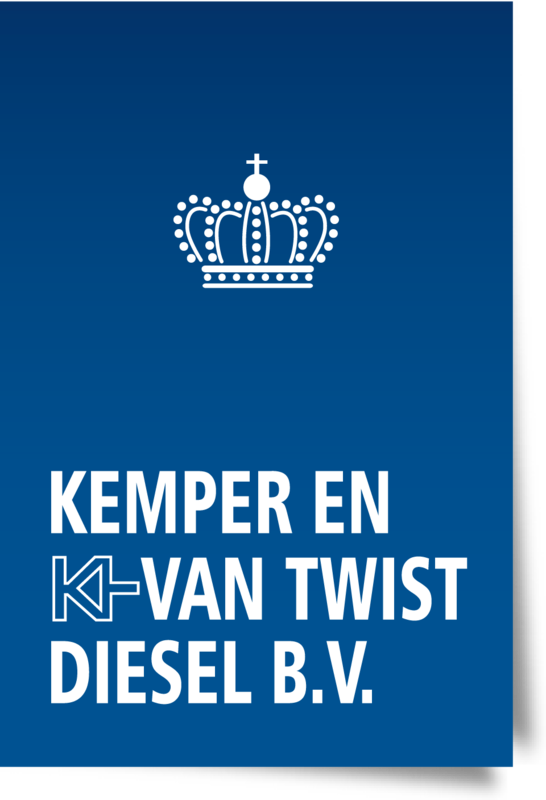 Kineteco are delighted to announce that Kemper en Van Twist have become a distributor for our range of spring starters for the Netherlands, Belgium and Luxembourg. For almost 80 years, KVT have been the Benelux distributor of Perkins, adding the brands of Perkins Marine, FG Wilson, Lombardini Marine, Max Power, Seakeeper and Kohler to their portfolio. KVT‘s product range consists of diesel engines, gas engines, emergency power installations, generator sets, (engine) components, propulsion, bow-and stern thrusters, helm steering systems, heat exchangers and now spring starters! 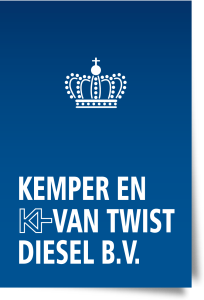 Kemper en Van Twist can be contacted direct by email at info@kvt.nl or by telephone on +31 (0)78 632 66 00.